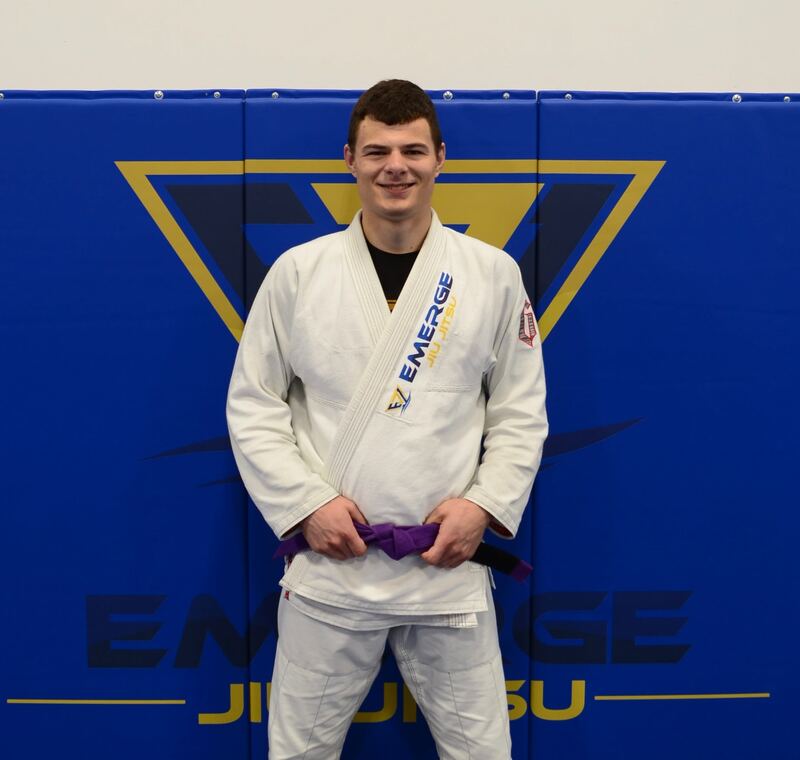 Matthew Cooper is a purple belt in BJJ under Renato Magno of Street Sports BJJ in Santa Monica. 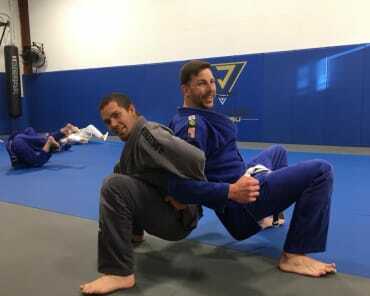 Matthew started in wrestling as a child and has trained at Reign Training Center under Mark Munoz, Cobra Wrestling under Marc Sprague, and with Askeo Mat Club under Coach Dameon McPherson. 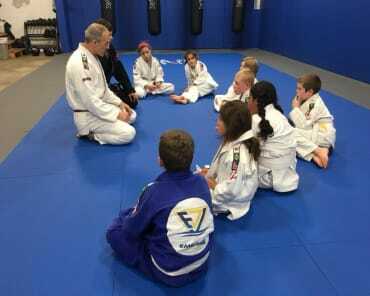 For the last six years, Matthew has trained at Team Quest in Portland with Professor Bruce Elliott and Coach Matt Linland. Matthew was the sliver medalist at the SubLeague Finals 2018 in Portland, OR in the blue belt division and was the bronze medalist in the absolute divsion. 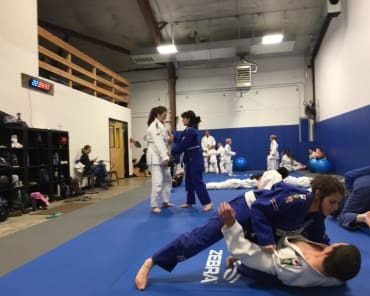 Matthew finished third at the Oregon Open Jiu Jitsu tournament in Portland in 2018.